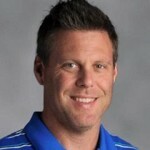 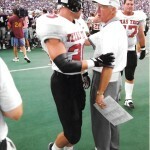 Jody Brown was a three-time all-state selection in football at Cross Plains. 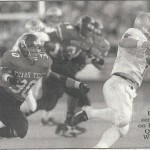 He holds school records with 50 career touchdowns and 4,860 yards rushing. 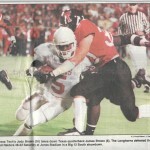 He also played basketball and ran track and was a state champion in both hurdle events. 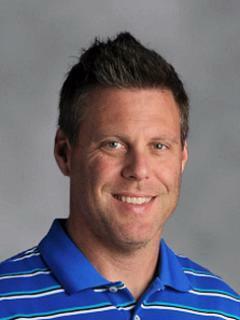 He won two gold, one silver and one bronze medal at the state track meet. 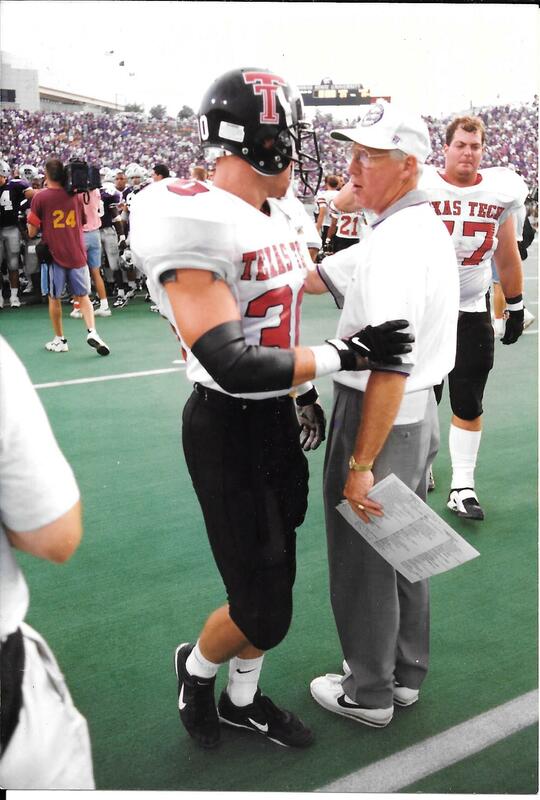 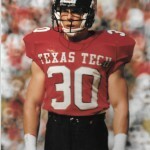 He played football four years at Texas Tech, appearing in all 48 games and four bowl games. 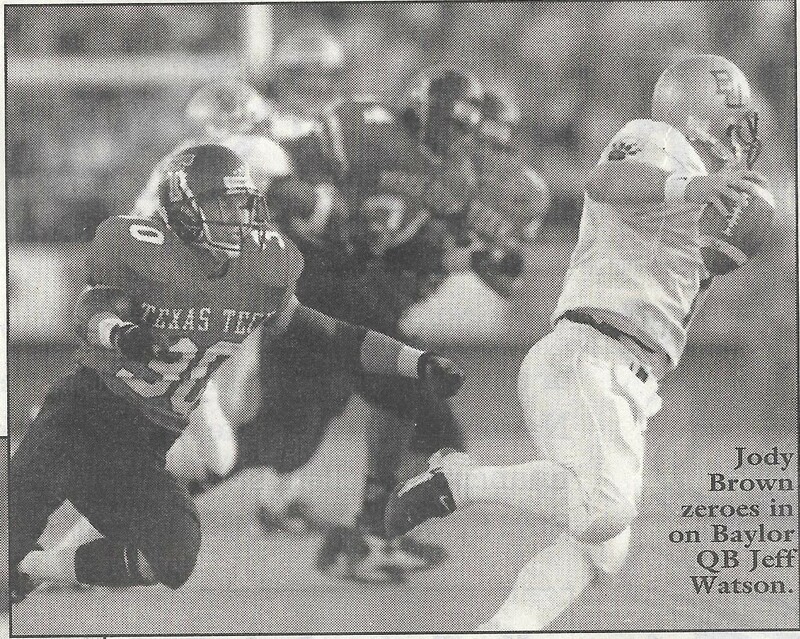 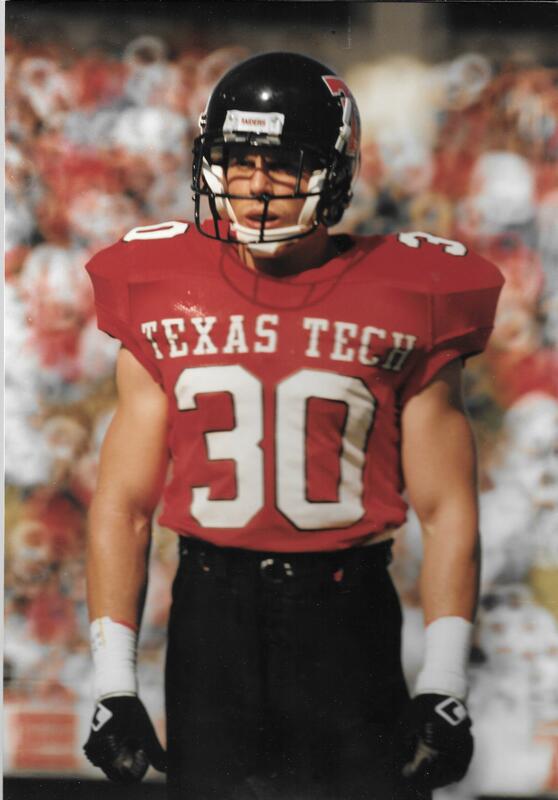 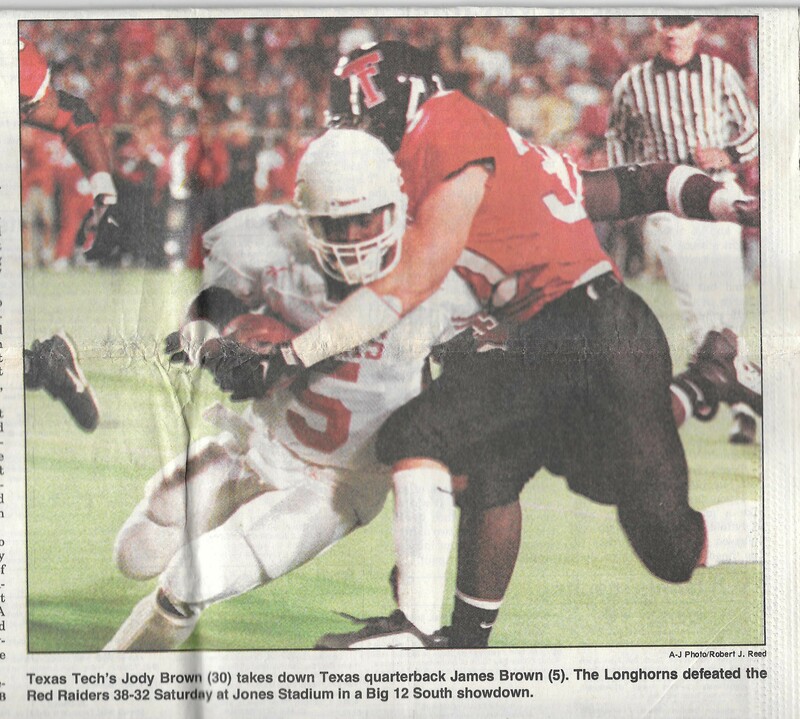 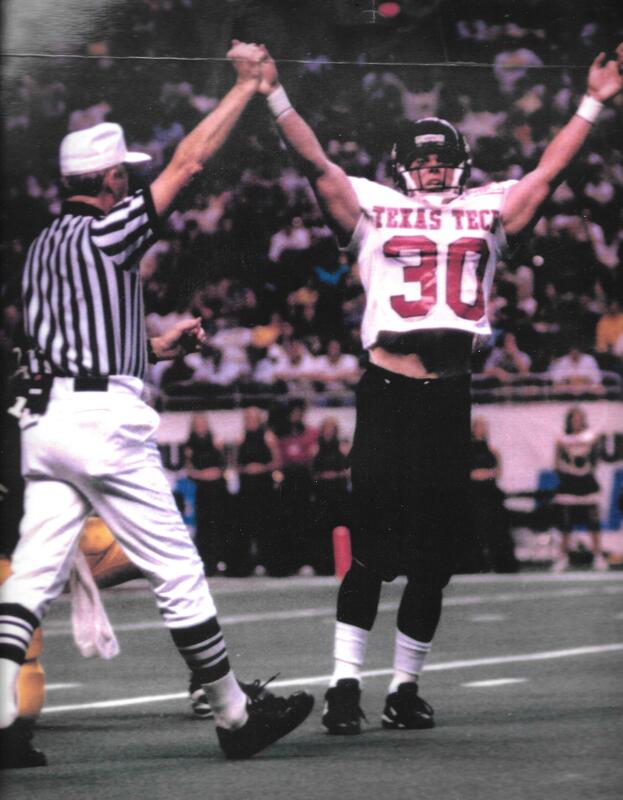 He helped lead the Red Raiders to a share of the 1994 Southwest Conference championship and was an all-Big 12 defensive back selection in 1996. 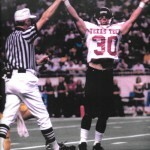 He also played in first Big 12 football game (Tech at Kansas State).